The Bitfury Group released a product bundle designed to simplify the usage of the Lightning Network for vendors and consumers. 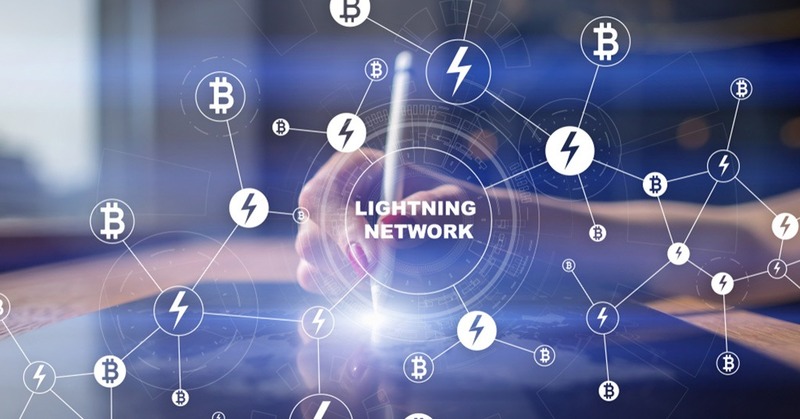 The product list includes an open-source Lightning Network-enabled bitcoin wallet, a hardware terminal, and e-commerce software for merchants and payment processors to accept Lightning Network payments, a suite of developer tools, and a public Lightning Network node to help Bitcoin users open and create payment channels. The products were created and are supported by Bitfury’s Lightning Network engineering and research team, Lightning Peach. The set of products is designed to bring every step of the business cycle onto the Lightning Network. The Peach wallet application helps users make purchases with their bitcoin. Transactions from users are easily accepted by merchants using the Peach merchant plugin or payment processors using the web-based Peach API. Both users and merchants can use Lightning Network payment channels quickly with the Peach e-commerce plugin, an app that helps bitcoin owners open and run payment channels on the Lightning Network.